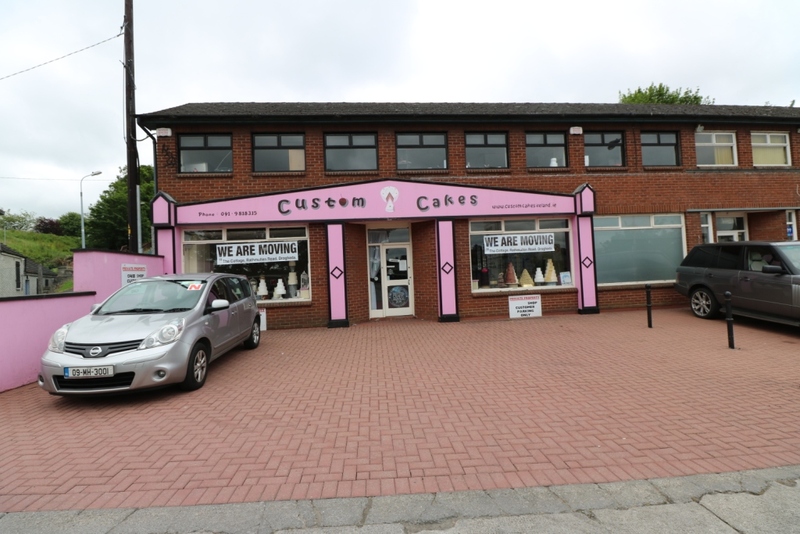 The property comprises a pivotal ground floor retail / office unit of approximately 72.46 sq. 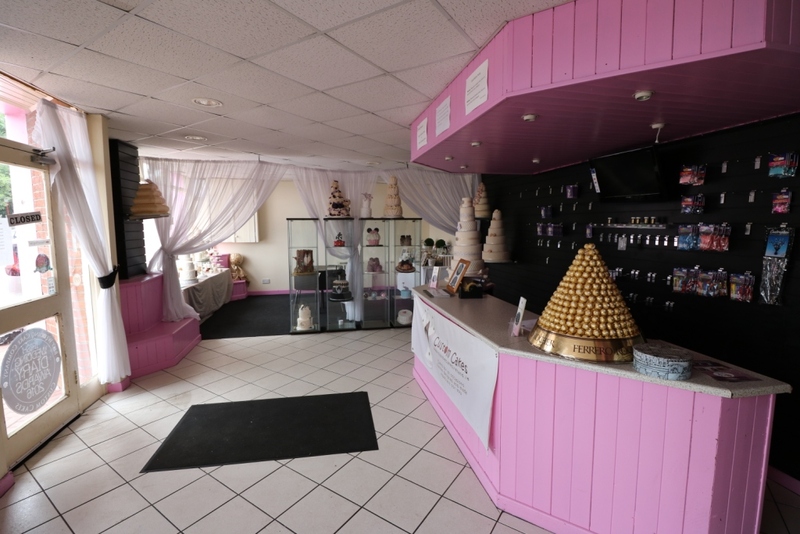 m. It is currently fitted out as a retail premises on the ground floor with kitchenette and wc, carpet & tiled floors, alarm, suspended ceilings. 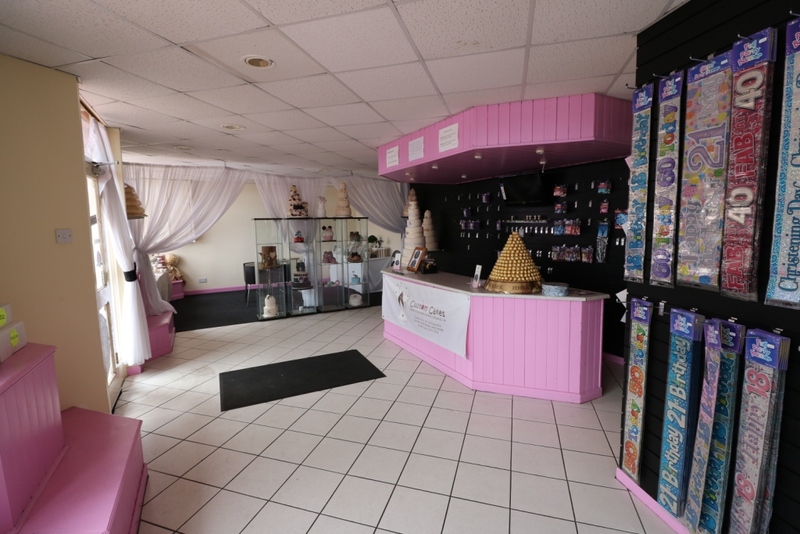 The unit enjoys excellent natural light and is suitable for a wide variety of retail and office uses. 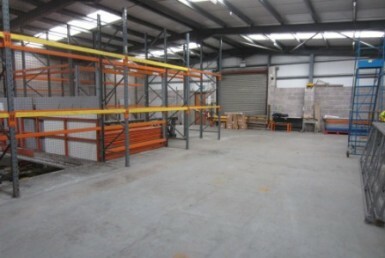 The first floor is laid out in three seperate sections, 2 X large rooms and a smaller office together with a WC. 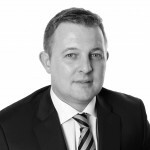 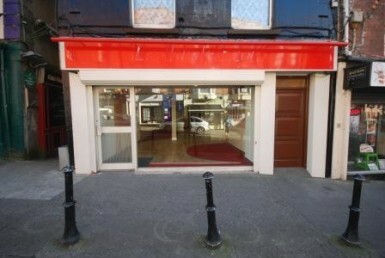 Drogheda is located on the eastern seaboard off the M1 motorway from Dublin to Belfast. 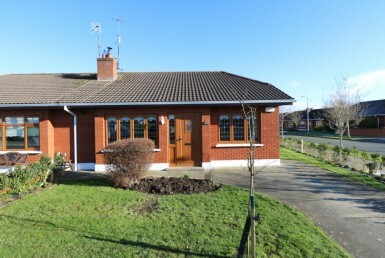 Dublin lies approximatley 50km South & Belfast c.121km North. 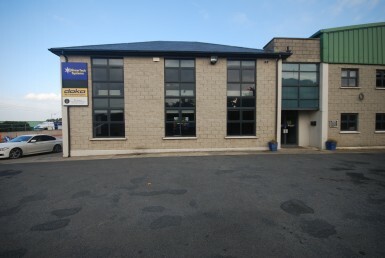 Drogheda is a significant commuter town to Dublin City. 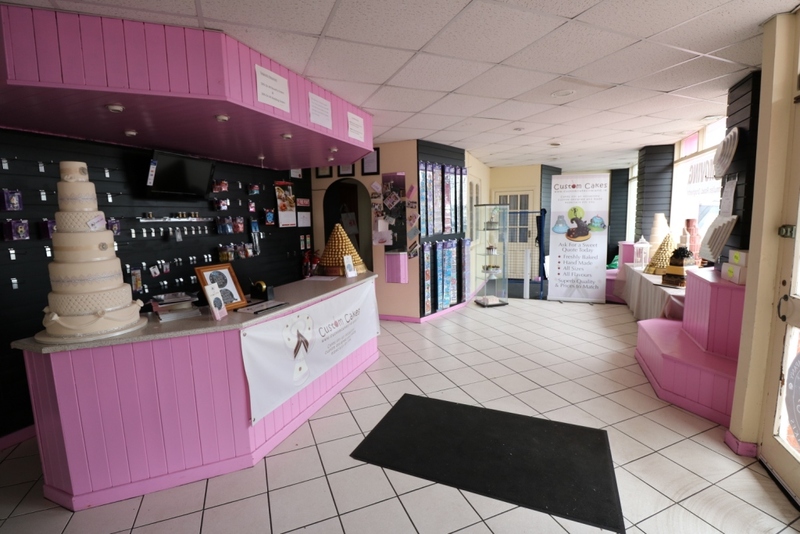 There has been a large amount of retail development in the town over recent years including two shopping centres located in the town centre, namely Scotch Hall (200 yards) and the Laurence Town Centre. 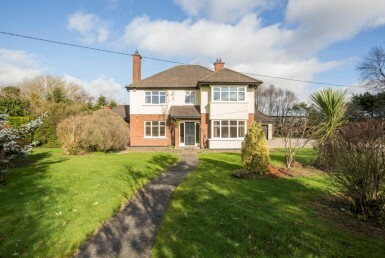 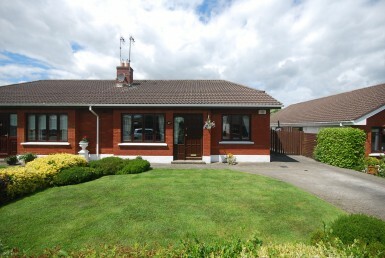 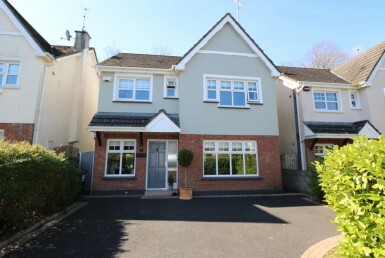 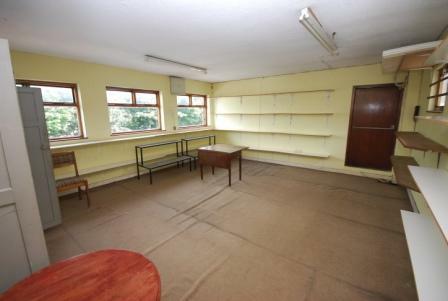 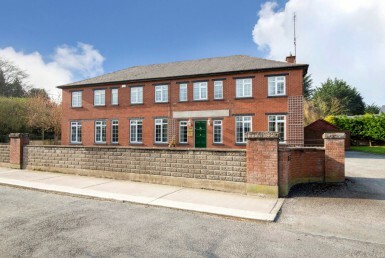 The subject property is superbly pitched in a prime location on the Dublin Road in Drogheda. 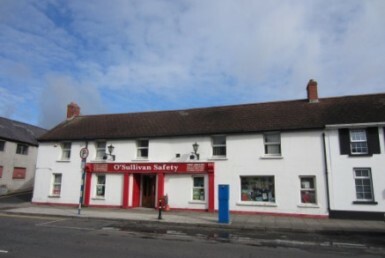 The Dublin Road is one of the main primary routes in & out of Drogheda Town. 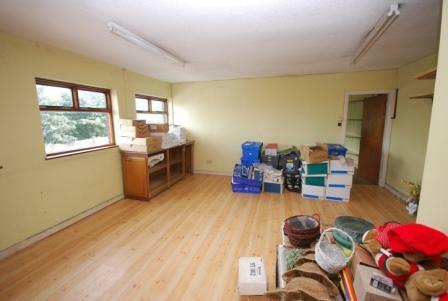 Strictly by appointment with the sole letting agent.